Jet is a Nix, the daughter of an Enchantress who went outside her bloodlines. No one helps a Nix, and even though her father is in deep trouble with Dei Lucrii, a dark Enchanter who paid her family an extraordinary sum to make a passion potion, Jet has no way to fix the powerful spell that killed her mother. But someone is watching her. A very handsome someone whose face appears in a pewter bowl her mother always kept close by. Could the boy be the secret to avoiding the curse of the Nix? Or is he the sort of distraction Jet REALLY can’t afford at a time like this? 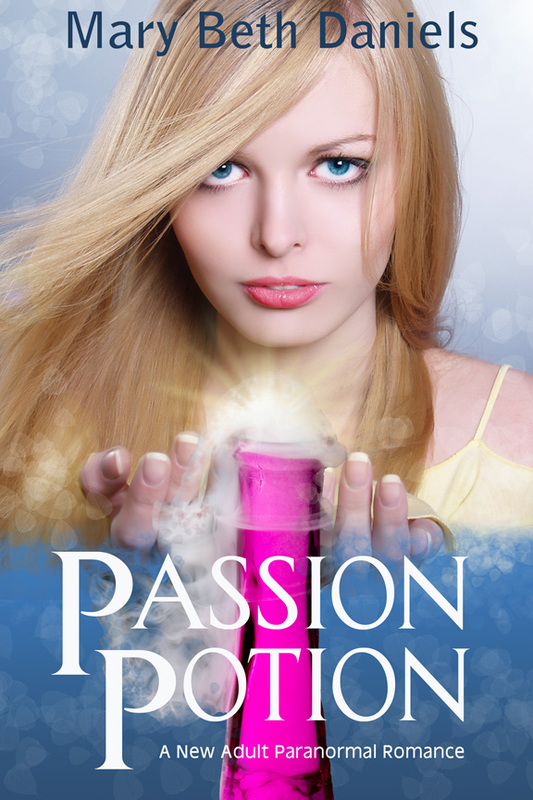 Passion Potion is a paranormal new adult romance from the author of the romantic comedy hit Heteroflexibility. Mary Beth Daniels is a writer and photographer in Texas. She is a huge fan of Ellen Degeneres, a rabid stalker of Nathan Fillion, and she can't mention how she feels about Chris Hemsworth without risking a restraining order. 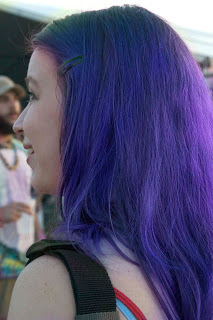 Mary Beth is also the author of the hit romantic comedy Heteroflexibility and cites Strawberry Shortcake & Friends as an inspiration for her hair colors. Thank you for hosting my reveal. Good luck with senior year! It's a great one!